HMD Global officially reduced the price of Nokia 5 with 3GB of RAM and Nokia 8 in India. 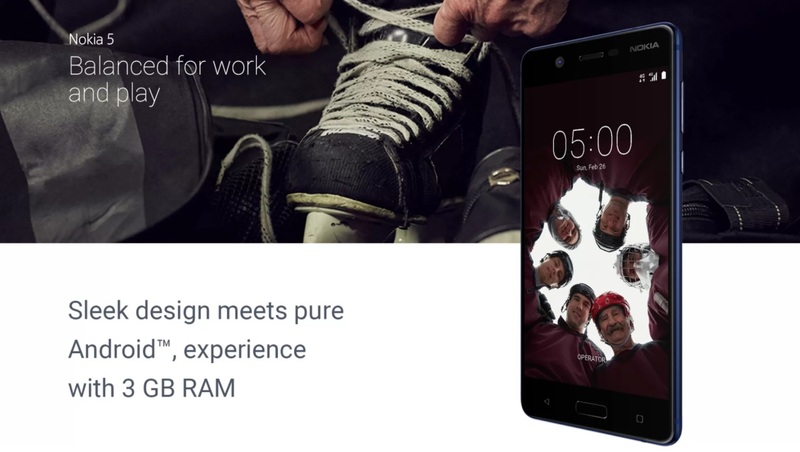 Nokia 5 with 3GB of RAM was released late last year at a price point of INR13,499 (€170), but now received a permanent price cut of INR1,000, making the new price INR 12,499 or 158 euros. Nokia 8’s price was slashed by about 20%, so we can characterize it as a significant price cut. From the previous price of INR36,999 (€466), HMD slashed the price of Nokia 8 by INR8,000 to make the new price INR28,999 or 365 euros. This price cut happened less than a month before HMD is set to announce new devices, like the global variant of Nokia 6 2018 and maybe Nokia 9 and Nokia 7 plus. This price cut makes sense, in fact. 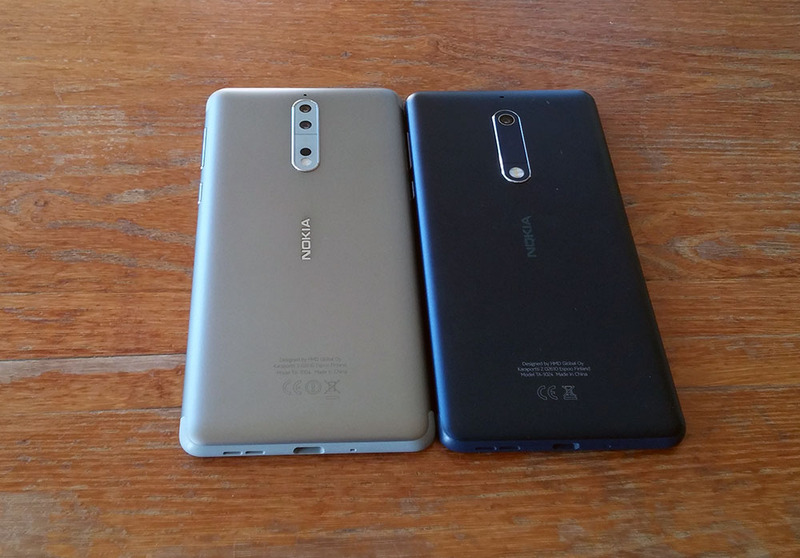 Nokia 5 3GB and Nokia 8 will probably stay as a part of HMD’s portfolio in 2018. Hypothetically, HMD’s mid to higher end portfolio in India could look like this: Nokia 5 3GB (12,499RS=158 euros), Nokia 6 2018 (16000RS = 200 euros), Nokia 7 plus (24000RS=300 euros), Nokia 8 (29000RS=365 euros) and Nokia 9 (45000RS=550 euros). Keep in mind, I’m just guessing the prices, so don’t be surprised if the price is higher (or lower) than written above, but such a portfio would be strong for the first half of 2018. At MWC2018 scheduled this month, HMD is expected to announce a bunch of devices, at least according to the volume of rumors we heard. On the 25th February we might see the global variant of Nokia 6 2018, Nokia 1, Nokia 7 plus, Nokia 9 and maybe even the Nokia 8 Sirocco we heard something about. From feature phones, HMD has at least one 4G feature phone, alongside Nokia 3310 4G, that is considered for launch. All in all, it will be an interesting event.